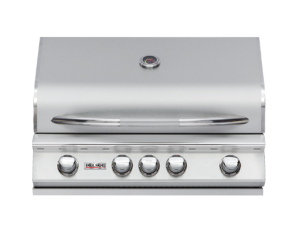 Compatible with the 36″ pellet grill. 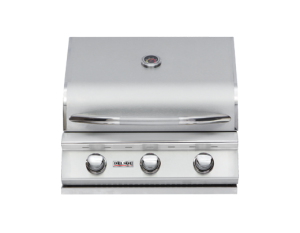 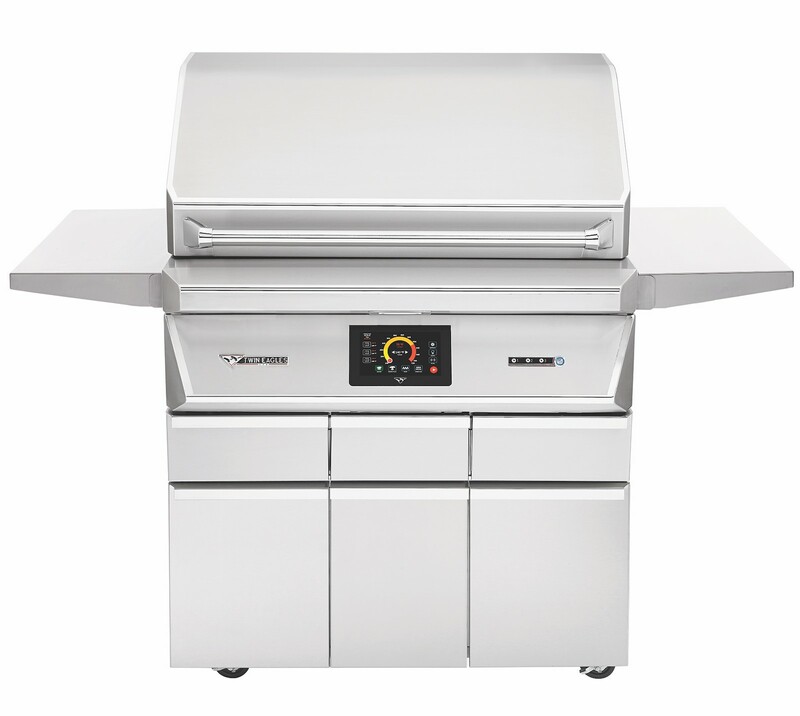 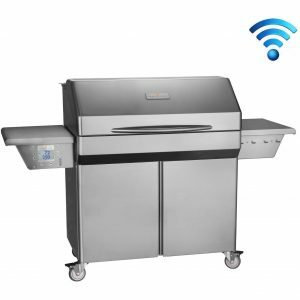 This integrated grill base offers portability and a freestanding option compatible with our 36″ pellet grill. 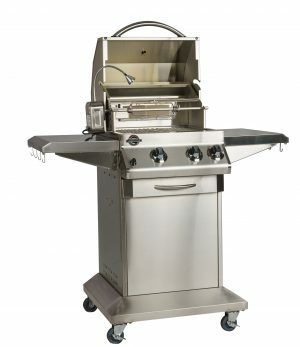 Standard features include soft-closing doors and center pellet storage drawer, fold-down side shelves with tool holders, and heavy-duty casters with front brakes for easy maneuverability and locking.